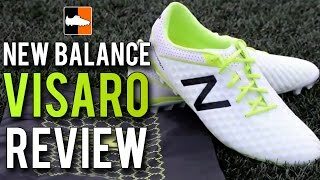 Recent years have seen the American brand New Balance inject in a lot of funds into cracking the football boot market. 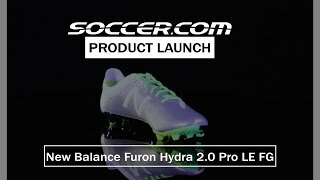 From the 2014 release of the New Balance Furon and Visaro collections, to the sponsorship of international players including Aaron Ramsey, Vincent Kompany and Marouane Fellaini. Kits deals with Liverpool FC, Seville and Celtic FC have also increased the brand’s market share in football kit production. 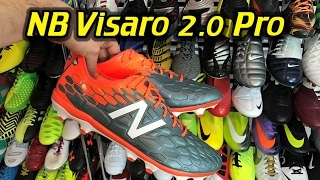 New Balance Visaro – This boot is for the creative player who dictates and controls the play. 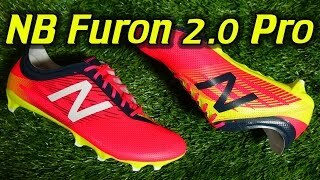 New Balance Furon – The Furon is for the lethal finisher who converts the chances and is calm in front of goal. New Balance was founded by William J. Riley in 1906 in Boston, Massachusetts, focusing mainly on running training. However, in the 70’s saw the brand reach a global scale, as Jim Davis took over and grew the business. 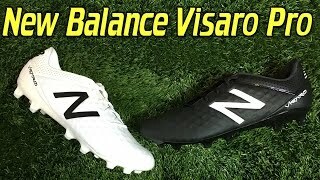 The 80’s and 90’s was a successful period for New Balance in terms of football boots, however, a merger with Warrior Sports put a hold on New Balance boots release, with the brand leaving the football market to Warrior Sports. Their first football boot launched in 1984, with the help of their biggest brand asset England and Manchester United striker Bryan Robson. 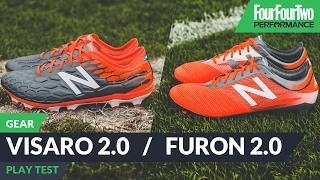 In 2014 New Balance surged back into the boot market with the incredible sleek Furon and Visaro boot collections. This went hand in hand with their player and team sponsorship and has seen huge increases in players up and down the country choosing New Balance as their boot of choice. 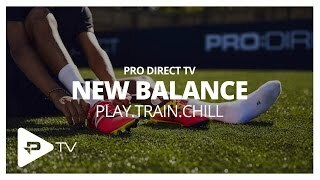 Taking inspiration from their running shoe expertise, New Balance ensured their football boots have the comfort and performance benefits needed for the modern game. 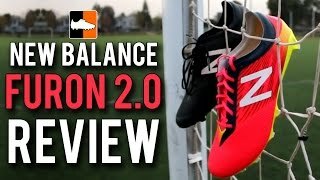 The fact that all of these world stars have worked with New Balance shows the quality provided by their boot ranges. 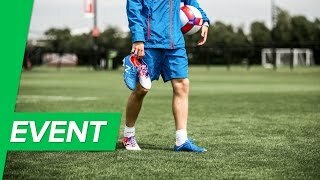 This entry was posted in Football Boots. Bookmark the permalink.